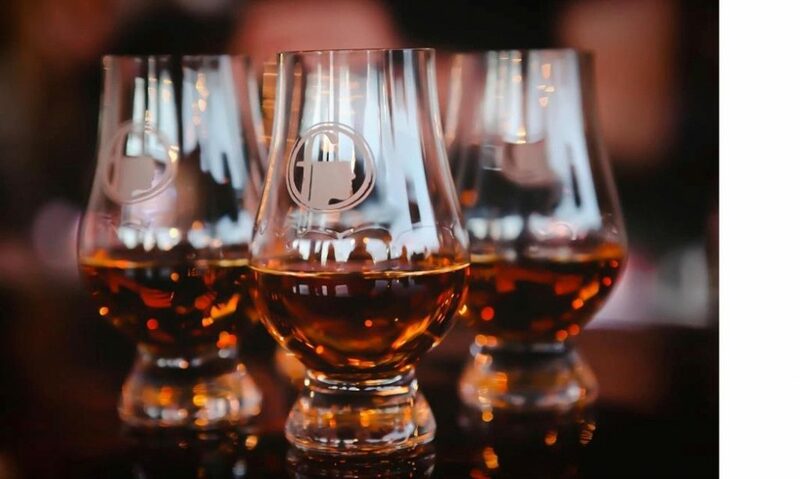 Taste the best of the best from the world of whiskey. 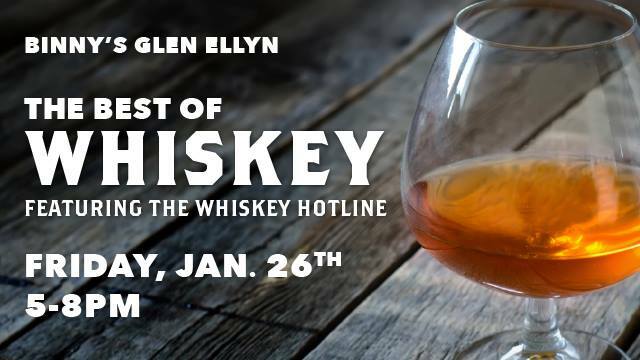 Plus, meet The Whiskey Hotline! They’ll be on hand to share their favorites, plus unique Binny’s Handpicked whiskies.